⌚THOMAS SABO BRACELETS: cheap, postage free, fast & safe to buy! 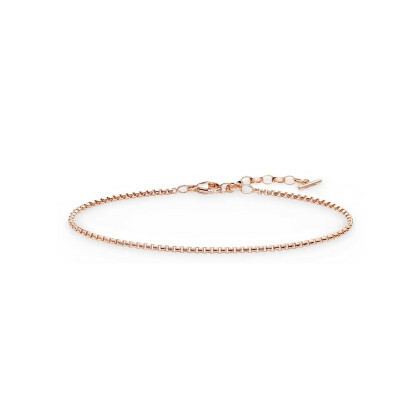 Infinity Bracelets by THOMAS SABO are elegant and currently very trendy. They are a symbol of eternal love or friendship. The timeless pieces of jewellery are therefore perfectly suited as a gift for a special person. The infinity symbol of these bracelets also adorns necklaces, ear studs, pendants or rings. 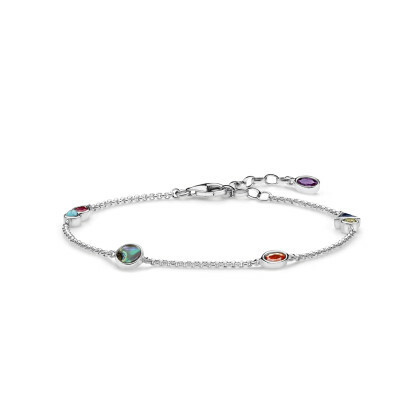 The THOMAS SABO charm bracelet is a particularly beautiful way of remembering. It can be individually equipped with symbolic charms. These charms stand for happiness, love, friendship or important events in your life. 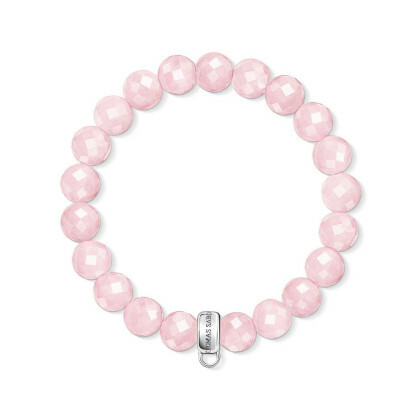 The Karma Beads bracelets from THOMAS SABO, which are strung together with different colours and materials, have just such a meaning. This versatility, embodied by THOMAS SABO, makes it possible for you to redesign your jewellery every day. Thus a sporty and chic leather bracelet with a charms pendant becomes a glamorous accessory. You can also combine your bracelet with the matching THOMAS SABO watch to create a special eye-catcher. A silver bracelet is the perfect complement to the noble chronograph - it sets the corresponding contrast to the leather watch. With THOMAS SABO jewellery, you make a perfect appearance in every situation.